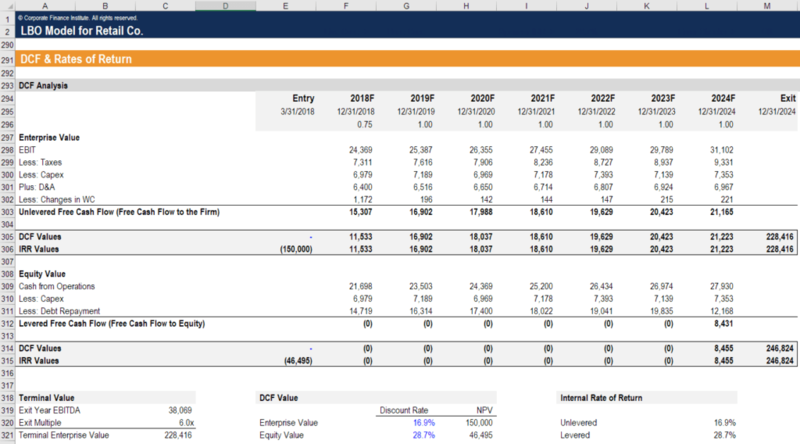 An equity research report is a type of financial modelingWhat is Financial ModelingFinancial modeling is performed in Excel to forecast a company's financial performance. Overview of what is financial modeling, how & why to build a model. A 3 statement model links income statement, balance sheet, and cash flow statement. 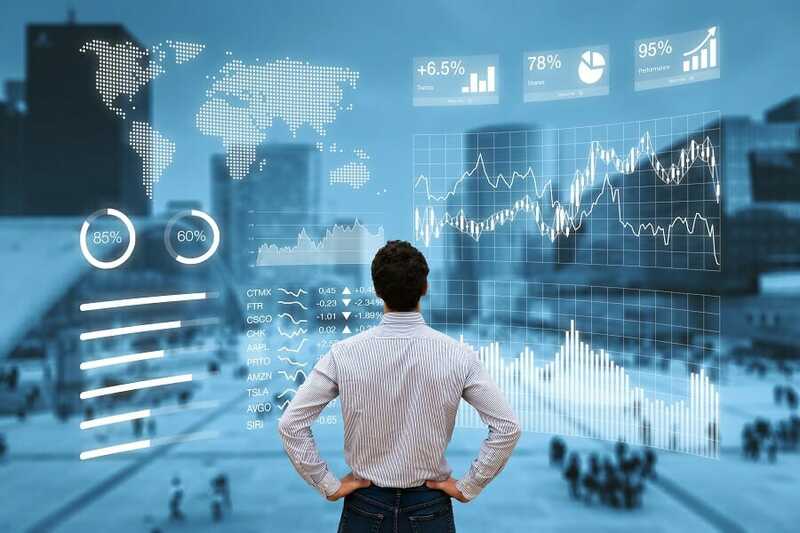 More advanced types of financial models are built for valuation, plannnig, and report that includes a recommendation to buy, sell, or hold shares of a public company. These reports and recommendations are based on valuation analysisIB Pitchbook - Valuation AnalysisThe valuation component is generally the most important piece of information for a company that is seeking to pursue an M&A transaction. Both parties in a potential deal perform a thorough valuation analysis to maximize their performed by the analyst, which includes financial modeling, discounted cash flow analysis, and comparable company analysisComparable Company AnalysisHow to perform Comparable Company Analysis. This guide shows you step-by-step how to build comparable company analysis ("Comps"), includes a free template and many examples. Comps is a relative valuation methodology that looks at ratios of similar public companies and uses them to derive the value of another business.